A recent news release from the Office of the Traffic Commissioner (OTC) has highlighted the need for haulage firms to ensure they have the right working relationship with their drivers. 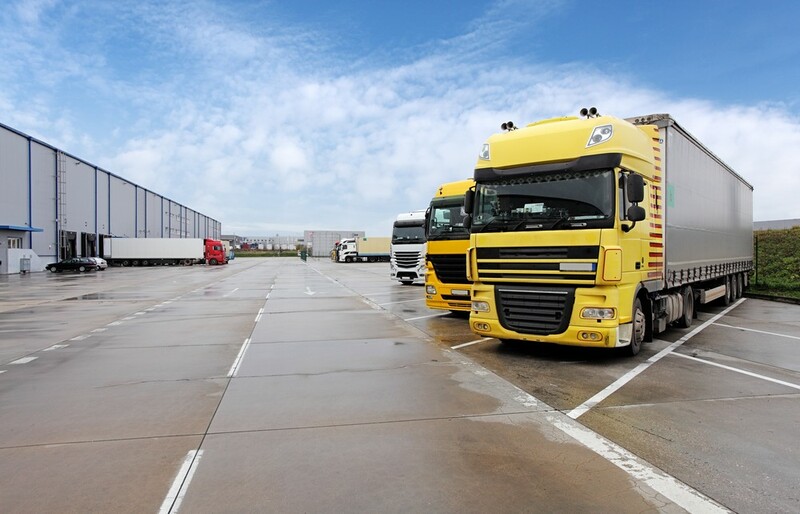 A haulier based in Southampton was given an ultimatum by the OTC to demonstrate that using self-employed drivers was legal for the activities that they undertook. The distinction between self-employed and employed drivers has been an area of debate for a long time, but in 2016 HMRC made it clear to the Road Haulage Association that they consider it rare in road haulage for to be self-employed, unless they are an owner driver. In this case, the haulier had provided details to the OTC indicating that the drivers were not employed directly by them but through the drivers own companies and had invoiced the haulier for the work undertaken. The OTC asked for an explanation of how the haulier met the requirements of HMRC’s IR35 legislation. In the absence of a satisfactory response, and following a public inquiry, the OTC issued the ultimatum to the haulier. The OTC warned the haulier that failure to provide the required evidence would result in the haulier’s operating license being curtailed from three vehicles to one. The case emphasises the line being taken by both HMRC and the OTC that self-employment in the haulage sector needs to be genuine. Haulage firms should regularly review the working arrangements they have with their drivers to minimise the risk of HMRC investigation and/or OTC intervention. The time and cost of making good underpaid income tax and national insurance, and the curtailing of operating licenses are both best avoided in this competitive sector. If you are concerned about your haulage firm’s arrangements with its drivers please call us for a review of your situation.